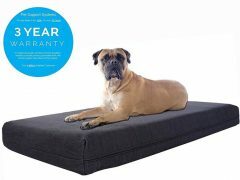 Big Barker dog beds are preferred by Tripawds members with giant breed three legged dogs. 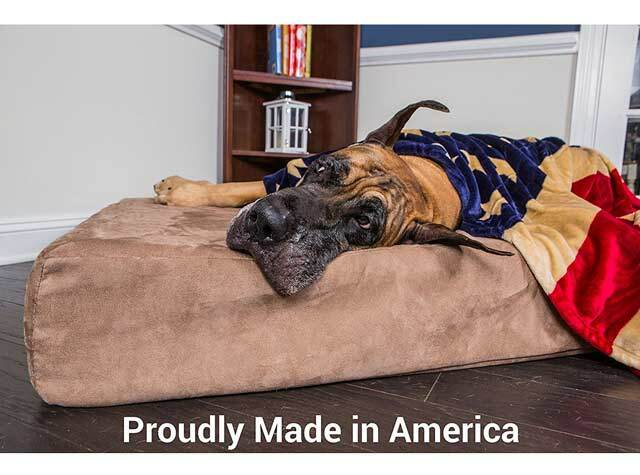 Ideal for Large and Extra Large Breed Dogs (Headrest Edition), Big Barker dog beds are made with 7″ of superior quality American-Made foam. 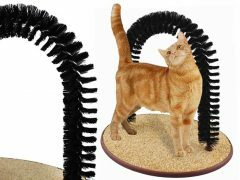 Specifically designed to completely support every nook and crevice of a big dog’s body. 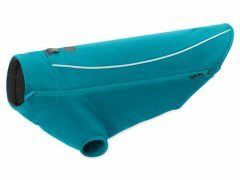 The Big Barker provides the comfort and support your dog needs to rest comfortably. Your dog will not sink into this bed. 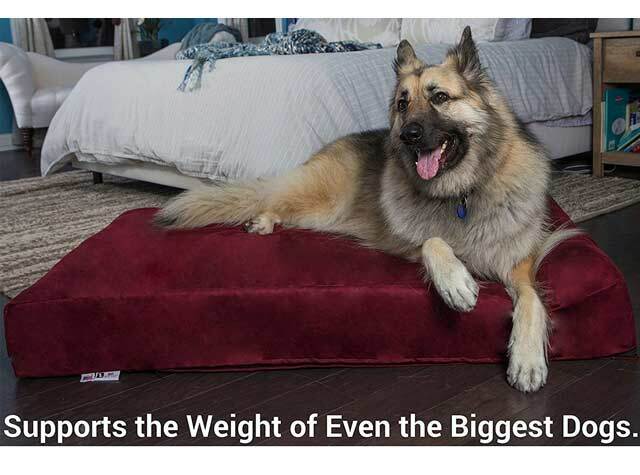 Why Tripawds members love the Big Barker bed for large dogs. Find best Big Barker price and more customer reviews on Amazon. We’re very happy with the Big Barker Bed. The 7″ of foam is what sold us on it. They are sized for big dogs, although they do carry a model suitable for smaller dogs. 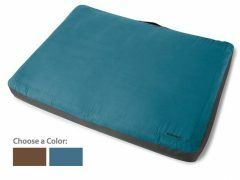 The cover is extra easy to remove and reassemble, as there is a super long zipper, there’s no fighting to reinsert the mattress into the cover. It’s very comfortable. Big Barker’s customer service is also outstanding. They reached out by phone to check in after the bed was ordered, to see if we had questions and give us contact information should we have problems. Our bed had a small issue with the foam, there was a bit of damage from packing/shipping or the glue–but they had another mattress shipped to us at no charge, and allowed us to keep the original bed–which is only ugly under the cover, not unusable. We are very pleased with this product and the company that stands behind it. Going on FIVE YEARS since my first Big Barker Bed ‘investment” and my first review. And five years later I’m even more impressed as the Big Barker Bed’s support has not diminished at all!! It has retained its shape and the cover still is holding up after NUMEROUS washings over the years. 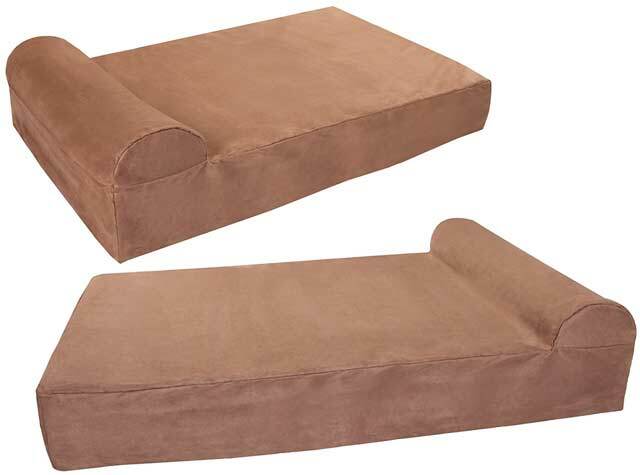 I subsequently have added two additional BBB in different sizes for more lounging space for my dogs…and for me! I’ve had two Tripawds recover on this bed. My large Bull Mastiff (Happy Hannah) recovered after amputation surgery, and my Tripawd Frankie (70 lb Coonhound) recovered after knee surgery. 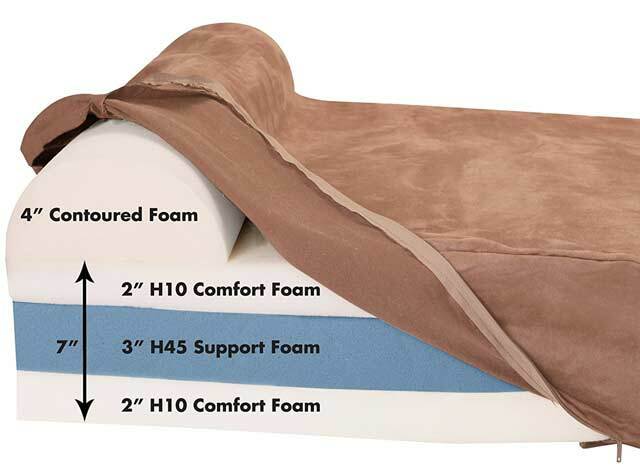 The bed provides joint support for healing and is sturdy enough for dogs to go from laying position to standing without slipping on a bed too squishy. Having spent many a night sleeping side by side my dogs on these beds, I can personally attest to their comfort and support….even with my feet dangling off the end! I had to contact the Seller one time for an issue related mostly to unpacking. Their prompt service was TRULY EXEMPLARY! The Big Barker Bed staff wrote the book on customer service!